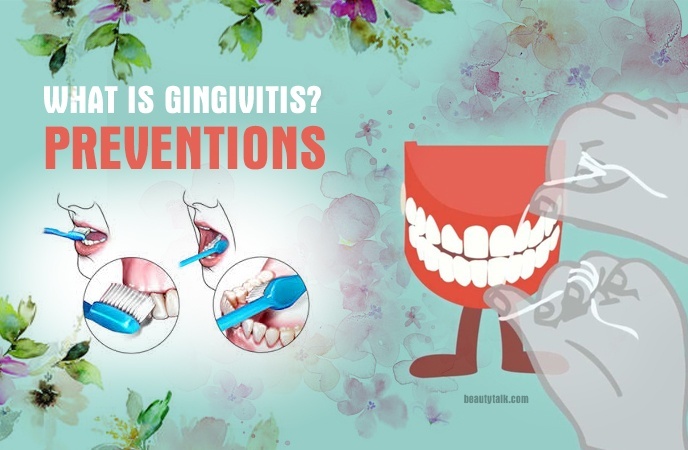 Gingivitis is a common gum disease which is a type of gingival inflammation; however, most people do not know what actually gingivitis is, leading to the problem of ignoring early symptoms in order not to have an appropriate and rapid treatment. 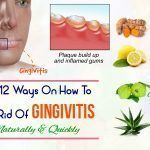 Therefore, with the aim of helping you guys to enhance the knowledge about having a healthy life, this article will provide all the information about what is gingivitis, its causes, symptoms, treatment, and how to prevent it. 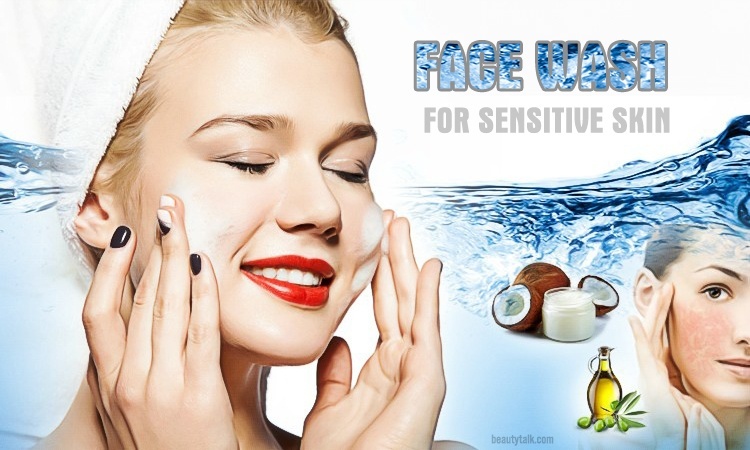 This useful information is shown on Beauty Talk, so hopefully, you guys enjoy it. According to a study  of a group of five authors including Marty, Lemaitre and three others titled “Trichomonas tenax and periodontal diseases: a concise review” indicated that gingivitis is one of periodontal disease which is caused by “a disruption of the host-oral microbiome homeostasis”. Commonly, gingivitis is observed when the patients’ gums around the teeth are inflamed, usually resulted from a bacterial infection. 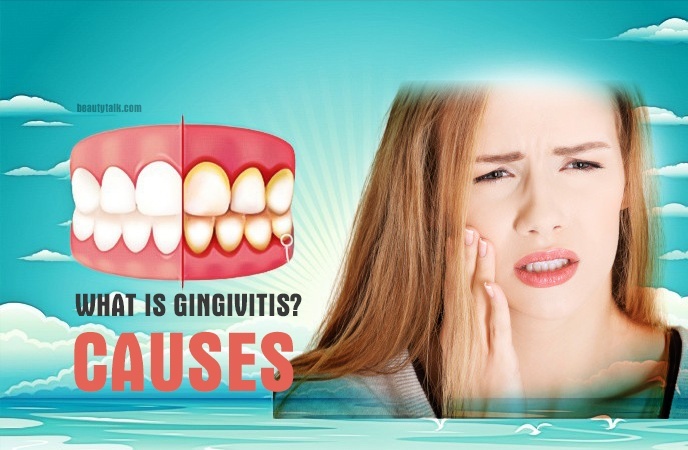 Normally, gingivitis is the first stage of the gum disease, which can easily treat; whereas, if ignored or untreated because it does not easily detect or distinguish with other symptoms, this type of gum disease can become more serious by going to the next stage called periodontitis. In this stage, bone and tissue are likely to be broken down leading to the loss of tooth and bone as the result of chronic inflammatory response. If you want to avoid gingivitis, it is highly recommended that you should know where gingivitis actually comes from. In fact, because your gum only sticks with your teeth at the lower level than we can see, this leads to creating the sulcus, a small space between two teeth which is easily trapped by food. 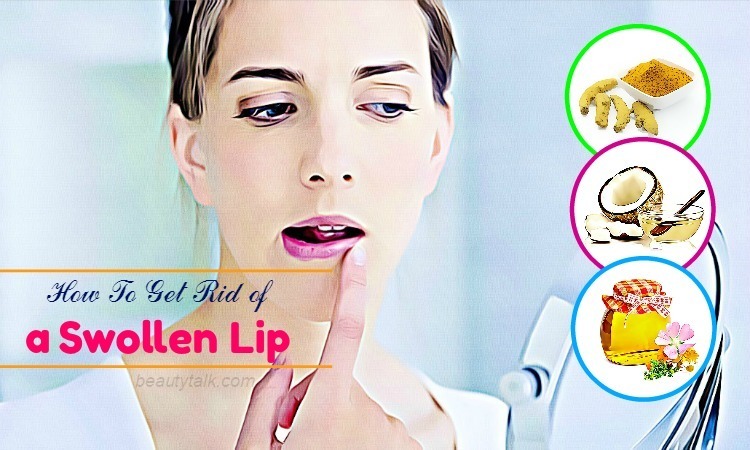 As the result, the food that is not removed stays for a long time and then become plaque. When the plaque continuously forms on the teeth’s surface, it is harder and harder and becomes tartar. The most common reason for gingivitis is poor oral hygiene habit which refers to brushing and flossing on a regular basis. When you do not pay attention to oral hygiene, the food debris after eating or drinking can make your teeth become yellow stains. During the time, your teeth appear plaque and tartar. There are several risk factors that lead to the symptoms of gingivitis. For example, if a person has a habit of smoking, he or she can easily suffer from gingivitis. Besides smoking, there are some factors or diseases that the patients get can lead to gum diseases, especially gingivitis such as diabetes, pregnancy, genetic factors or even crooked teeth. 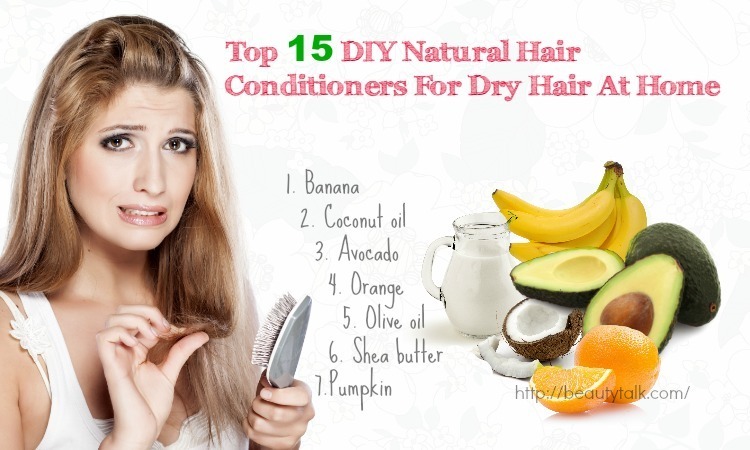 Moreover, if you are usually stressed or nervous, you should improve your dental care. After reading about what is gingivitis and its causes, now maybe you wonder which gingivitis symptoms you may suffer when you get gingivitis. Normally, the patients who get gingivitis do not often suffer pain a lot so it is difficult for them to recognize it. However, if you notice, you can realize that gingivitis presents with several common symptoms. Commonly, your gums become red, tender, puffy and swollen when you suffer gingivitis. Moreover, your gum and teeth become sensitive and easier to bleed when brushing. Another symptom of gingivitis is the sign of receding or pulling away from teeth of gums so you can find your teeth elongated. In addition, some patients may suffer from bad breath or even tasting bad. Although gingivitis is the first stage of gum disease and it is easier to treat than other gum diseases, people should not ignore or treat it carelessly. Because of different reasons for getting gingivitis, it is highly recommended that the patients should book an appointment with the dentist to check your gum situation and have quick and proper treatment. It is very important to notice that proper oral hygiene on a regular basis should be advised to reduce the signs of every gum disease. Besides, if the symptoms appear because of your smoking habits, reduce it immediately. For causes of gingivitis related to your current health situation such as diabetes, pregnancy and so on, it is highly advised that you should control your disease status. 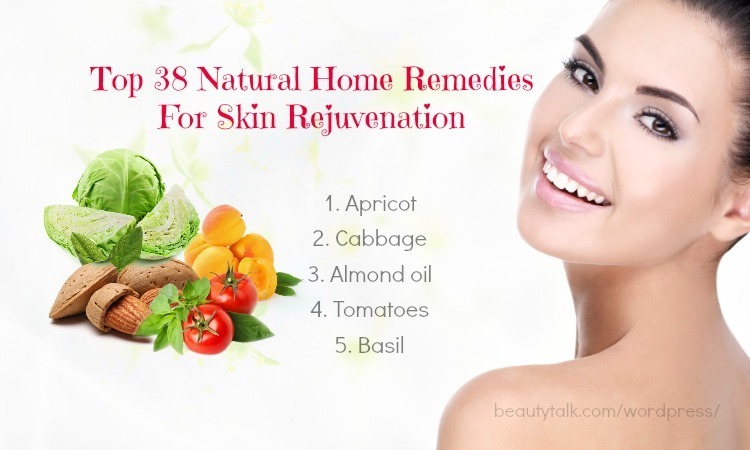 In addition, there are some other treatments that you can apply including deep cleansing teeth, medications and surgery. It is a gum disease’s treatment related to the removing the plaque and tartar from your teeth by using scaling, root planing, and lasers. By using medications including antibiotic mouthwash, time-release antiseptic chips, antibiotic microspheres, oral antibiotics and doxycycline, your gingivitis symptoms may reduce a lot. In surgery, a professional dentist can use bone and tissue grafts technique to help your gum to heal. It is better for you to prevent and protect your gum from gingivitis than treating it. In particular, oral hygiene on a daily basis plays an essential part in avoiding gum diseases, which is the first recommendation of the professional dentist for everyone. This means that you should pay more attention to practice the proper oral hygiene by brushing teeth twice per day and flossing daily to control plaque and tartar buildup. Secondly, if you have a habit of smoking cigarettes or tobacco, you are recommended to reduce or avoiding smoking. Moreover, eating healthy habit is also highly advised to provide proper nutrition for your body and teeth. Last but not least, scheduling to meet your dentist regularly is a useful recommendation. When coming to the appointment with the dentist, he or she can check your teeth and gum up carefully and have appropriate and quick treatments for any problems. This article has already mentioned about what is gingivitis, its causes, symptoms, treatment, and prevention. 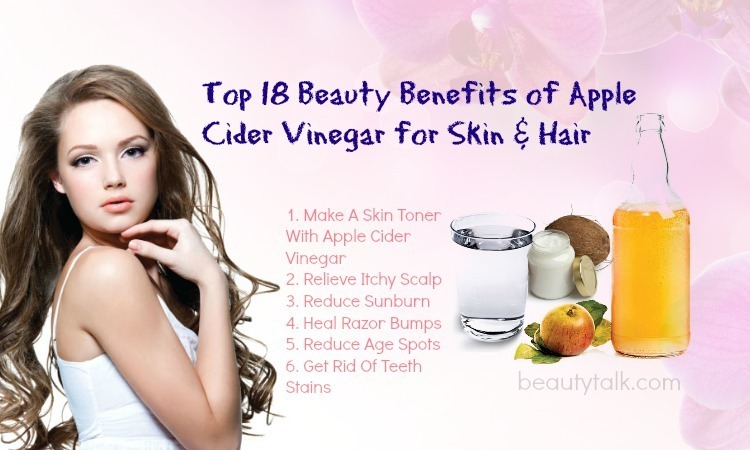 Hopefully, after reading this article, you guys can gain more knowledge to prevent gingivitis. 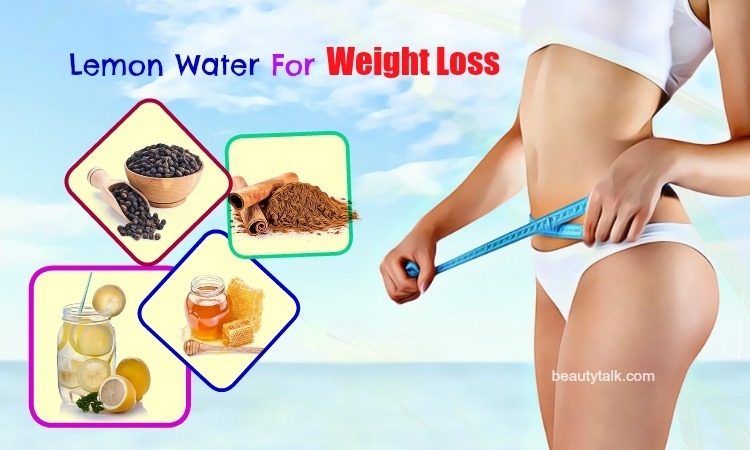 If you are interested in other health topics like this article, do not hesitate, come and read on our main Health, which provides a lot of useful information for you. 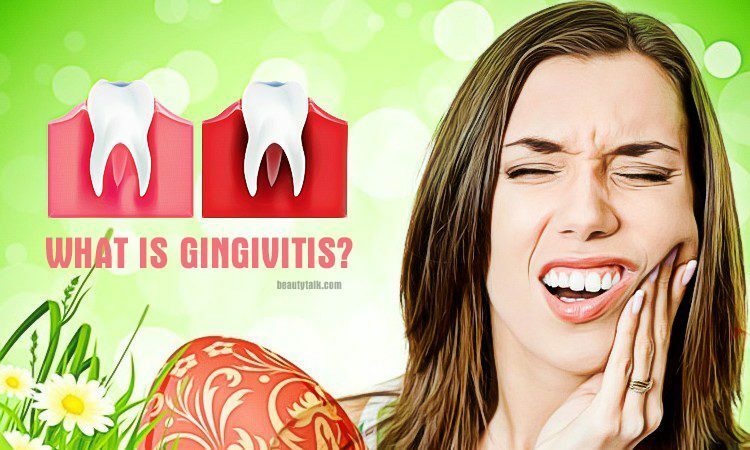 Please feel free to raise any questions or comments at the bottom of this article “what is gingivitis – its causes, symptoms, treatment, & prevention” if you have any questions or suggestions.